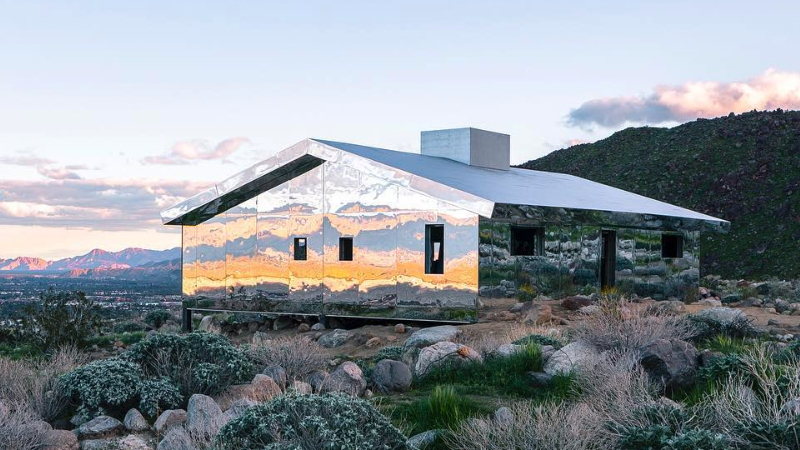 First launched in 2017, the now globally famous Desert X returns for its bi-annual public art show February 9 through April 21. Spread throughout the Coachella Valley in various locations including this year the Salton Sea and a part of Mexico, artists are commissioned to use the desert landscape as their canvas. The results from 2017 were breathtaking and drew over 200,000 people from around the world to the desert. Information about exact locations and images of installations have not been fully released online. From what we can gather, there will be a solar-powered marine science lab that will explore the Salton Sea, a fluorescent 20 feet long orange monolith, augmented reality experiences and much more. Participating artist include Iván Argote, Steve Badgett & Chris Taylor, Nancy Baker, Cahill, Cacilia Bengoleas, Pia Camil, John Gerrard, Julian Hoeber, Jenny Holzer, Iman Issa, Mary Kelly, Armando Lerma, Eric N. Mack, Cinthia Marcelle, Postcommodity, Cara Romero, Sterling Ruby, Kathleen Ryan, Gary Simmons and Superflex. Additionally, this year’s exhibition will have three pop up hubs where visitors can grab maps and information. Locations include Ace Hotel & Swim Club (701 E. Palm Canyon Dr.) in Palm Springs, 73660 El Paseo in Palm Desert and 82713 Miles Ave. in Indio. Check for all updates on the official website or over on the Desert X Instagram.